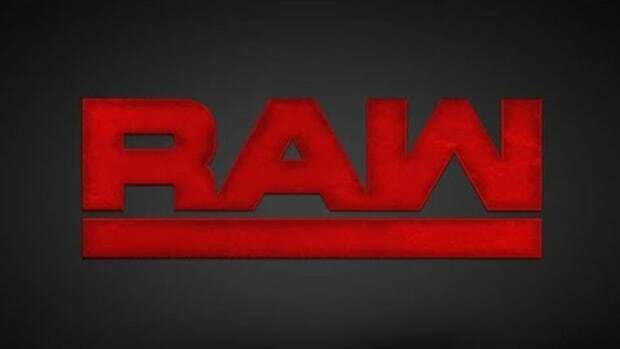 WWE’s Superstar ShakeUp completed their first night in Montreal, Canada, last night on Monday Night Raw. 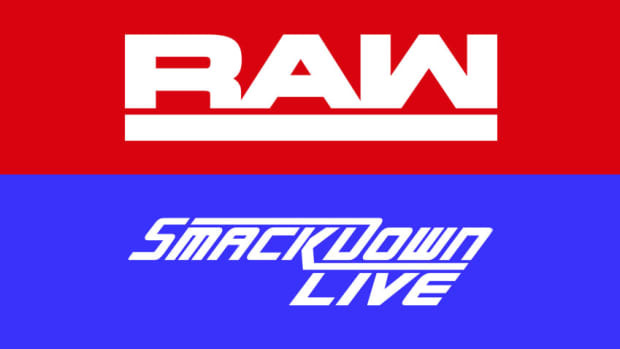 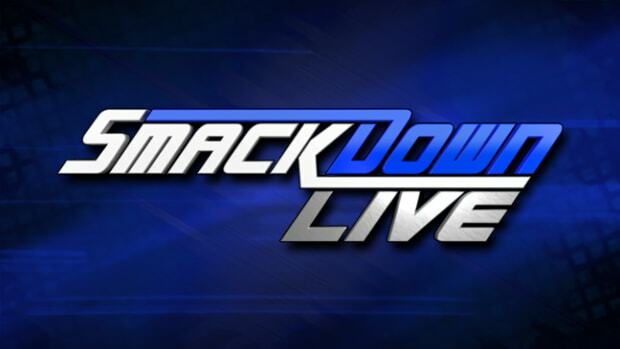 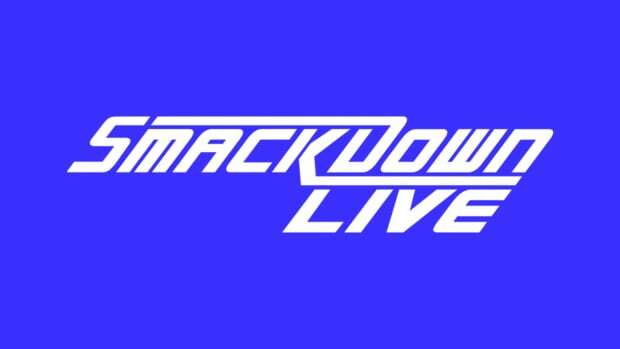 Night two of the ShakeUp will occur tonight on Smackdown Live. 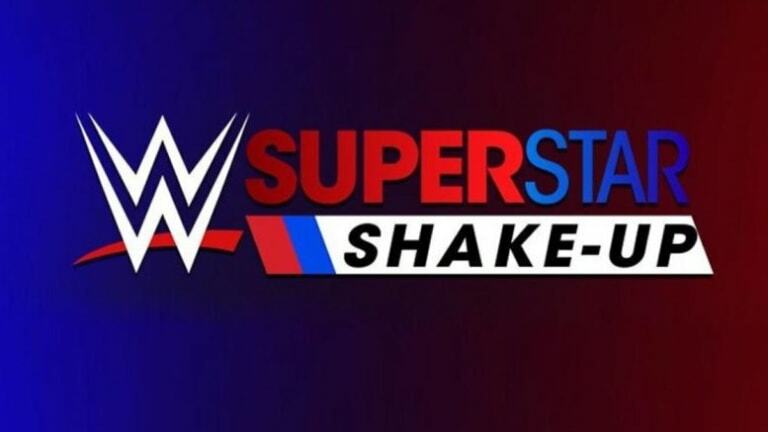 Check down below for all the WWE Superstars that will be joining the red brand!